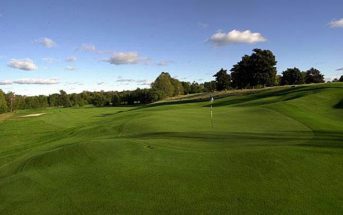 Your entry fee includes your greens fee for both Friday on the Straits course and Saturday on the Irish course and your corresponding caddie fee for the Straits course on Friday (Caddie is mandatory) and awards. 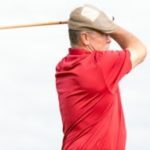 What is does not include is your tip on Friday for the caddie (Course recommends $40 per bag more or less if the experience was good or not so good) and Caddie or cart on Saturday at the Irish course. Fees for cart or caddie (on Saturday) can be paid for at the Pro Shop Desk. Do not pay for golf, that will be billed as a group. Friday and Saturday will be a Society of Hickory Golfers two day points event. Combined scores for both days on each course, three divisions, Super Senior, Senior and Open Division. On your entry form you indicated the Division/Flight you would like to compete in. You will be qualified to earn points towards SoHG’s Championship Series if you are a SoHG Member if we get enough players. May, 12th – Friday – First Tee time is 11AM. We will have a trade show and tables at the bar on Friday for anyone wishing to bring clubs to trade or sell. 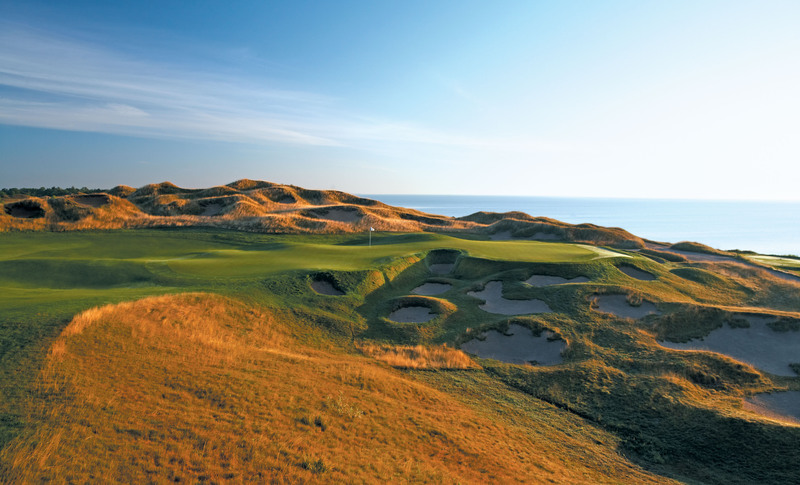 This will happen after golf at the Haven Bar located just a ½ mile outside the gates of Whistling Straits. After golf, we will be meeting at a local pub to discuss the round. 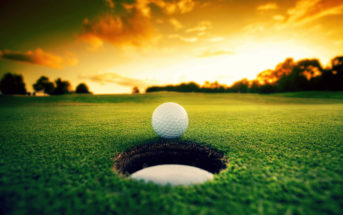 Since we have almost 2 hours of tee times we will all meet there after your round finishes. Tee times for Saturday will be provided at the bar after all the rounds of golf are completed. 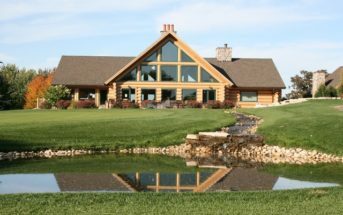 We have no formal dinner plans but can recommend the Horse and Plow at the American Club (419 Highland Drive, Kohler, WI 920-457-8000) or Manning’s Irish Pub (3015 North 15th Street, Sheboygan, WI 920-208-0343) for fish. 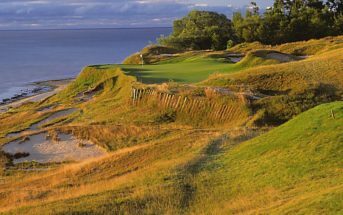 May 13th – Saturday – First Tee time is 9:20 – After golf we will be on the terrace overlooking Lake Michigan and the 18th hole at the Straits. This is located behind the Pro Shop. Last Tee time is 11:20 AM so we anticipate awards to start approximately 4PM. We will be taking a group picture after the round of golf on the terrace. After awards you are free to head out. If you are traveling in, Green Bay is the closest airport (one Hour away), Milwaukee the most efficient airport (one and one half hour away) and probably Chicago the Cheapest airport to fly into (2 ½ -3 hours away depending on traffic).